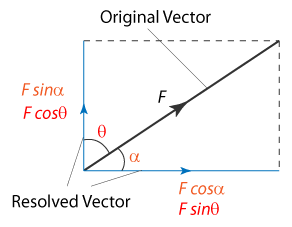 A vector can be resolve into 2 component which is perpendicular to each others. Diagram above shows a lorry pulling a log with an iron cable. If the tension of the cable is 3000N and the friction between the log and the ground is 500N, find the horizontal force that acting on the log. 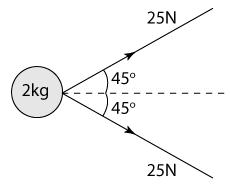 Diagram above shows two forces of magnitude 25N are acting on an object of mass 2kg. 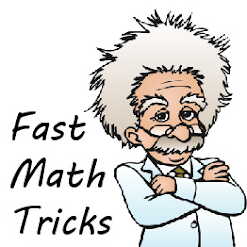 Find the acceleration of object P, in ms-2.